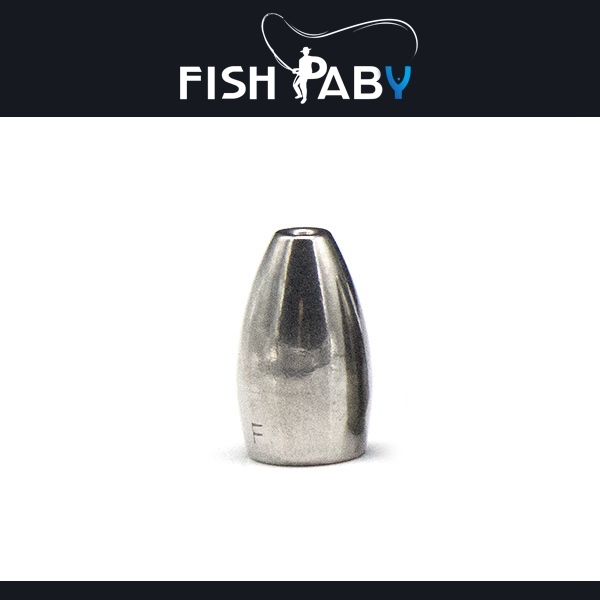 is considerably smaller than a lead sinker for the same weight sinker. With the smaller profile comes a smaller chance of a fish spitting the lure on a bite. 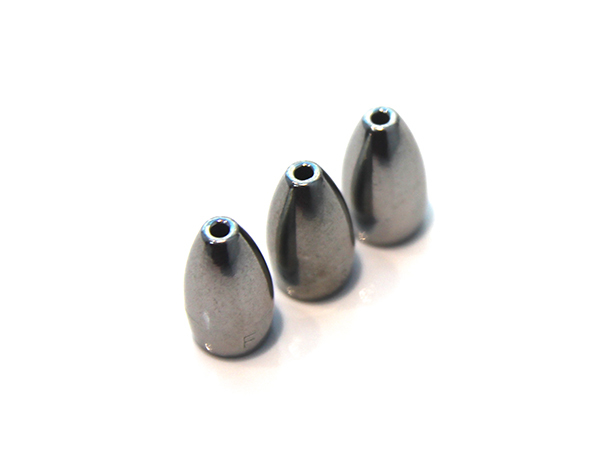 The higher density of the tungsten also increases sensitivity so the angler can better feel the bottom structure. 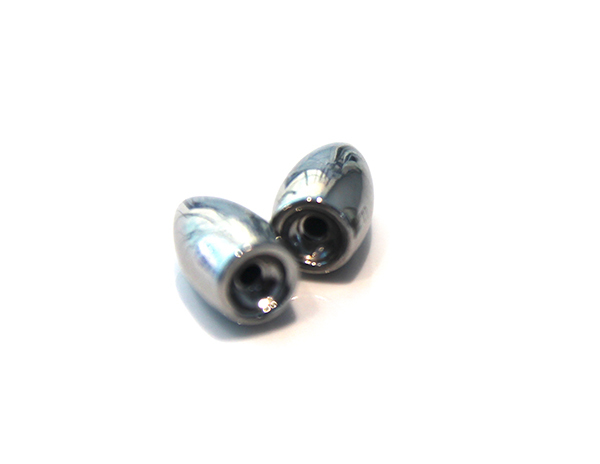 get caught in rocks where a tungsten weight will not get hung up as often. 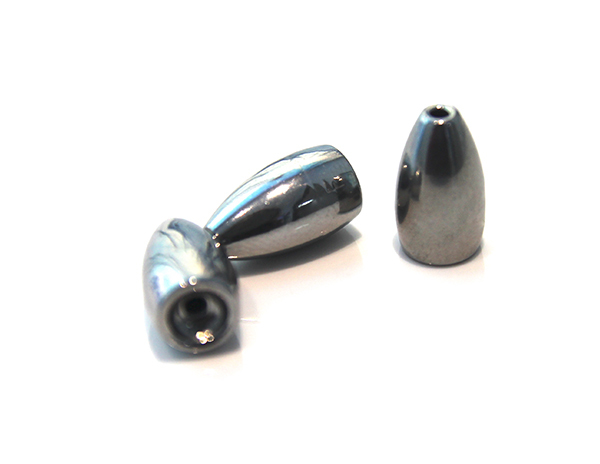 The softness of lead also mutes most sounds the weight makes when it hits hard structure. 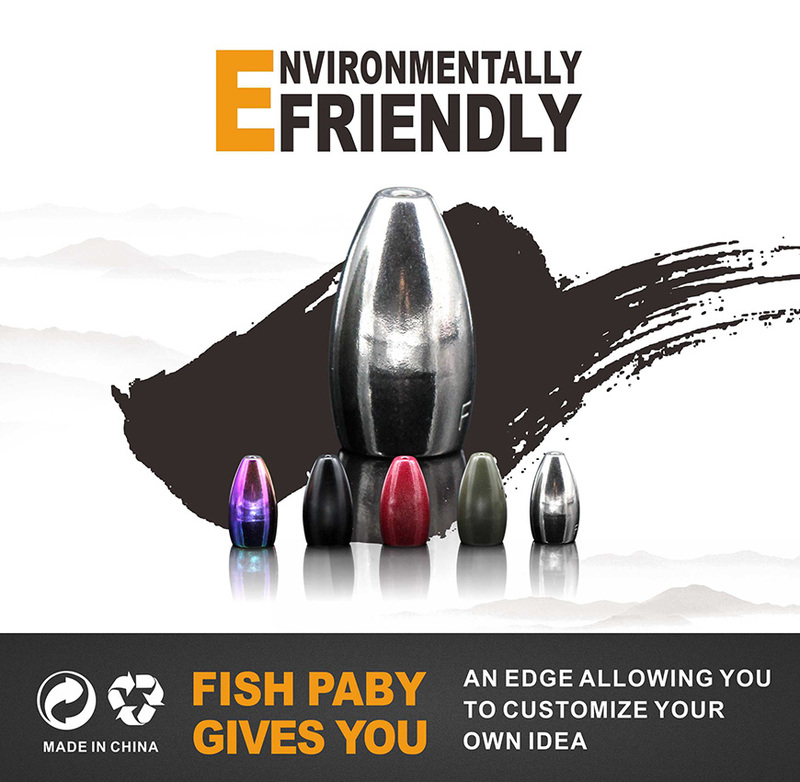 Tungsten will amplify that sound attracting fish. Lead is a toxic material and an environmental concern. Tungsten is an eco friendly alternative. A2:Asually we provide free samples for testing under the condition of freight paid by customer. Q3: What is the delivery time of your products? A4:7 days for standard products,15 days for custom orders.